We have built our business on giving excellent service before and after sale over the last 37 years. Once you’ve bought your products in store Our service doesn’t end there. Our aim here at J Jenkins Electrical is to offer you a professional and personal service, to support you throughout your purchase , and to advise you on all the best and latest products on the market . We feel that after sale service is just as important so our dedicated members of staff are always happy to help in any way we can . We have built our business on giving excellent service before and after sale over the last 37 years. 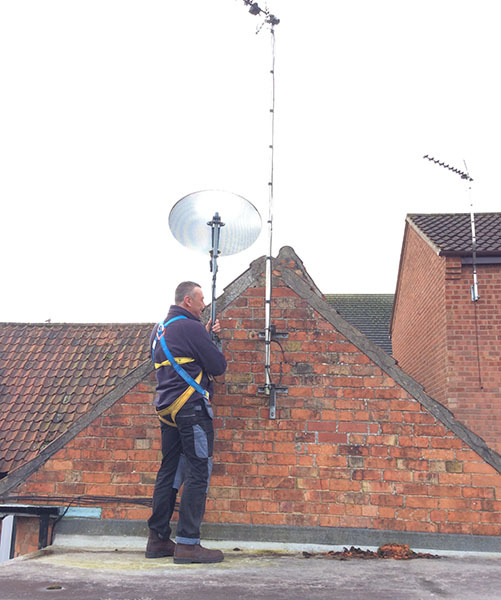 Struggling getting a signal or need an installer..we’re here! We want to make your purchase as easy as possible for you from our store to your door. Our professional team can provide you with our delivery and installation service. All deliveries are free of charge (within Sleaford). Charges will apply out of Sleaford. If you are requiring our installation service and have any queries please contact us and a member of staff will help you with your specific needs. Payments are made over the phone when you are booking a repair. All Major credit and debit cards are accepted. 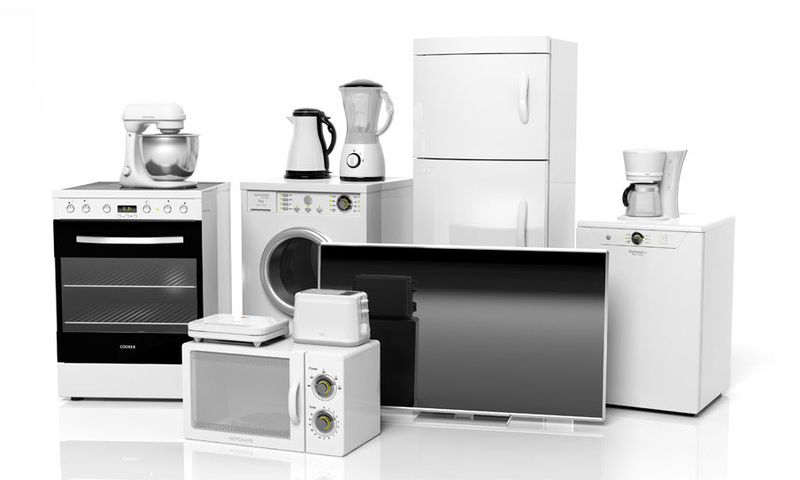 We are part of the Love2shop scheme so if you have any vouchers we can even accept these for appliances purchased.